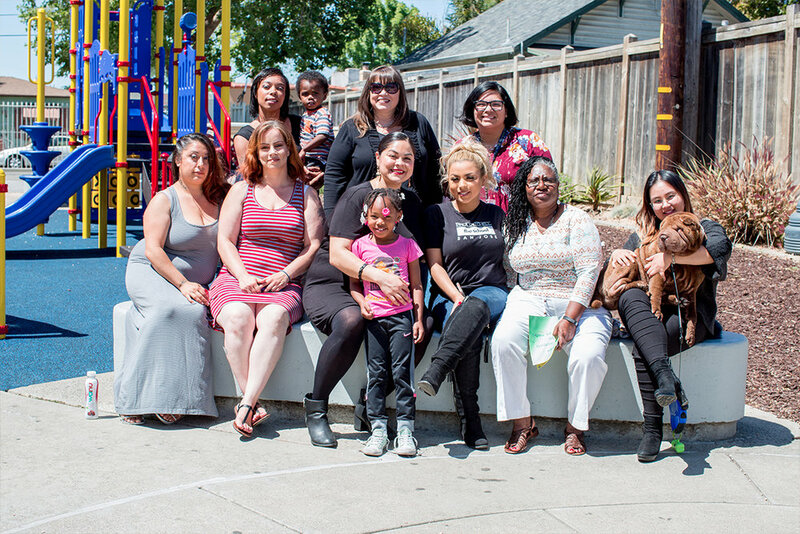 M.O.M.S Brunch 2018 — Sol Sisters, Inc.
We partnered with Alameda County Sheriff Department M.O.M.S (Maximizing Opportunities for Mothers to Succeed) Program again for our 2nd annual Mother's Day Brunch. These mothers were pampered and treated like queens, as they should be! We had an amazing staff on hand to provide hair and makeup services as well as a beautiful meal provided. These women got to visit with one another, spend time with their children and relax for Mother's Day. We love serving these women and reminding them of their true beauty, not just the makeover we're doing. These mothers have been through some difficult times, but they are making a way for themselves in this world now. We admire their strength and determination.